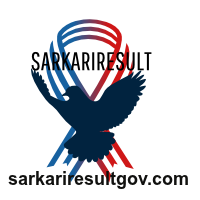 Short Information: Jharkhand Staff Selection Commission, JSSC are Recently Uploaded Score Card, Final Marks List For the Recruitment Post Of Post Graduate Teacher PGT Examination 2016 . Those Candidates Are Registered to the Following Vacancy and Can Read the Full Exam Instruction and Download Score Card. Registered Candidates Can Read the Full Instruction and Download Final Result.